Despite the freezing weather, Spring is right around the corner! I can’t wait to get out and enjoy warmer weather – between the recent snow and hail here in NYC, I definitely can use a little warmth and sunshine! However it’s not always pouring, and the sun does shine all year round (even in the cold) and it’s important to keep your eyes protected. Harmful UV rays can cause skin cancer around the area of your eye – and if you drive at night, being exposed to a few hours of bright sunlight can sometimes make it difficult to adapt to indoor or nighttime light levels. 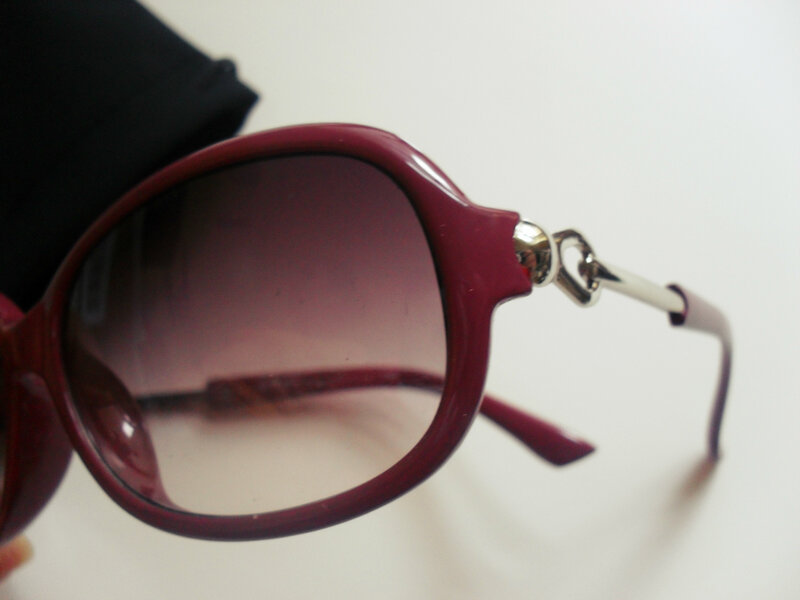 So having a good pair of sunglasses is crucial – my most favorite pair is one I received not too long ago from Firmoo. Aren’t they pretty? The color of the frames is a nice dark pink color – it reminds me of my current fav nail polish from Sally Hansen, Mocha Mix. Firmoo runs this excellent program right now that you might want to get a jump on! 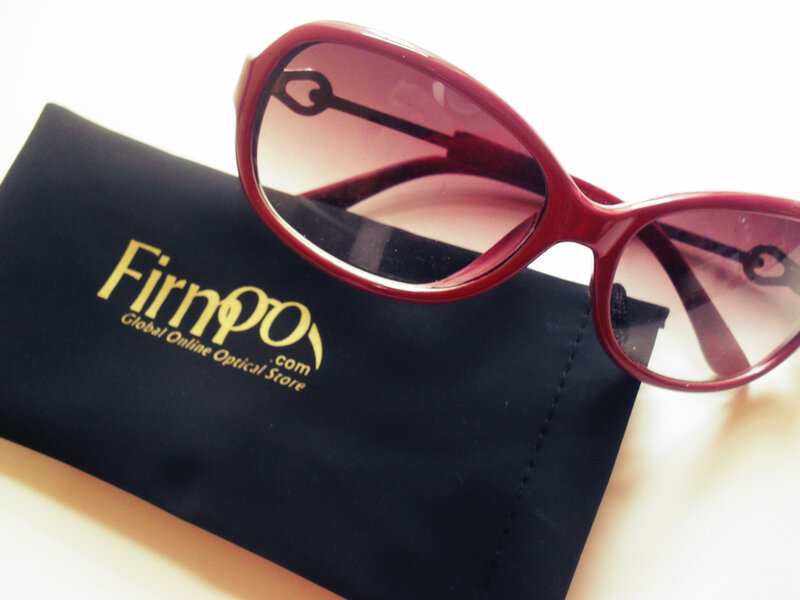 All new customers with Firmoo can get their hands on a free pair of eyewear – all you have to do is pay shipping! Interested? Awesome, all you have to do is click here and check out what styles fit you best! If you get a chance, feel free to follow and check out Firmoo’s facebook and twitter – where you can see other customer’s reviews and keep up to date on latest styles and deals! * I received a product from Firmoo in order to facilitate this review. Previous Post You’re Gonna LOVE this! Valentine’s Day Blast Giveaway!